Following engagement with the local community, Ashill has now submitted a planning application to Waverley Borough Council (WBC) for the site at Ockford Park, land between Halfway Lane and Aarons Hill, Godalming. 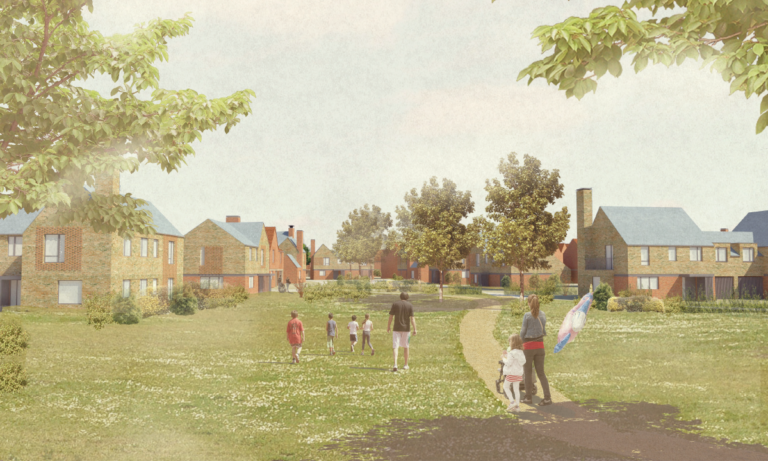 The application seeks planning permission for 262 new homes, a new country park and a community building. Financial contributions to local infrastructure. Click here to view the display banners used at the consultation event.